Getting on top of odours are important. 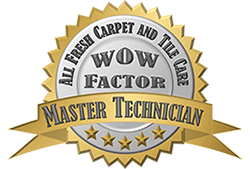 At All Fresh Cleaning, we can treat pet smells, urine, smoke or mould. We also do bio-clean to remove bodily fluids. 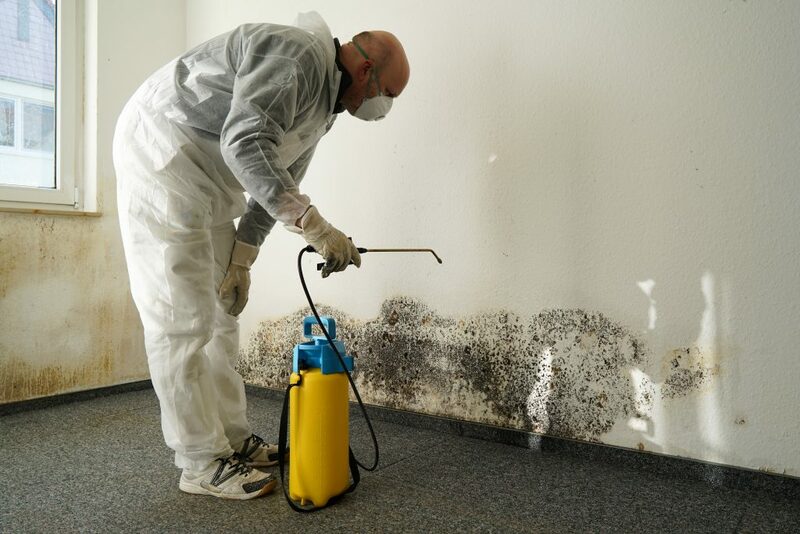 Whether you are a landlord, property manager or home owner, it is important that you take odours seriously, so call us today to arrange an inspection of your premises.